Learning to play a musical instrument is challenging, but the rewards are amazing. 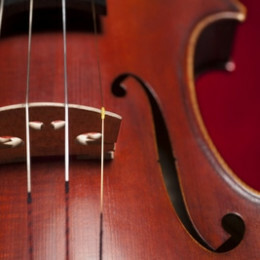 A quality instrument makes it easier, and renting keeps it affordable. 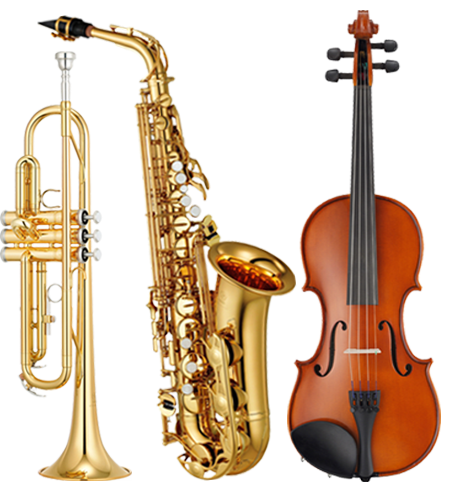 Size Music Rental provides an easy, quick, affordable and secure way for students to hire Orchestral musical instruments online. 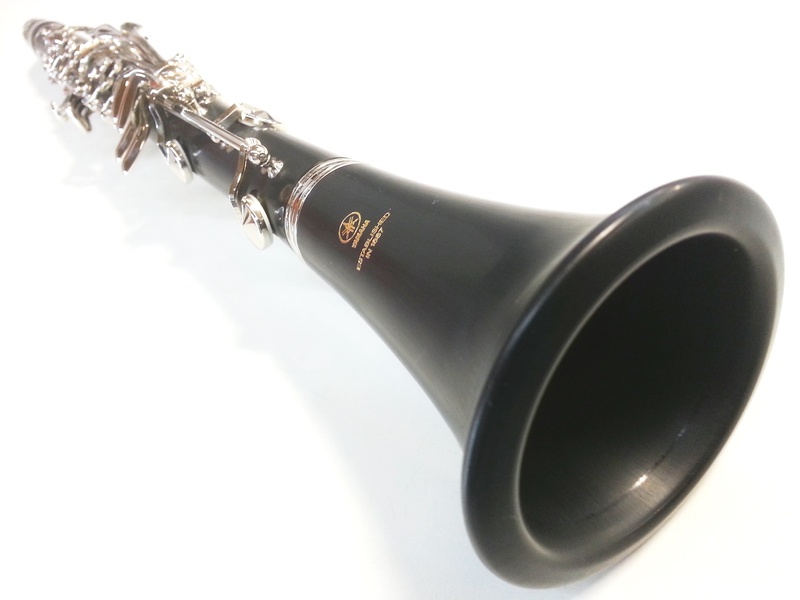 You can rent a brass instrument like a Trumpet, Trombone or French Horn; A woodwind instrument like a Flute, Piccolo, Clarinet, Oboe or Saxophone; Or a stringed instrument like a Violin or Viola. 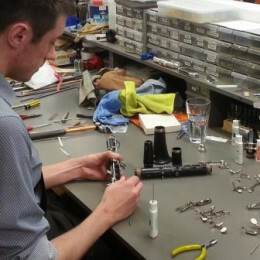 All our instruments are serviced and cleaned in our workshops, so you know they’ll look great and play perfectly when you get them. 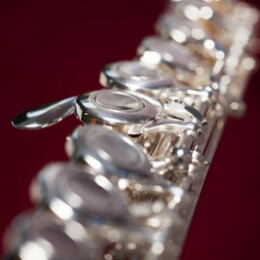 We only use the best quality instruments and the best brands like Yamaha, Bach, Pearl, and Stravinsky. When you rent from Size Music Rental, you don’t need to worry about extra shipping, servicing or repair costs, because we provide a free and fast, high quality, freight and maintenance service. Free postage is provided to all Australian locations including Melbourne, Victoria – Adelaide, South Australia – Sydney, New South Wales – Brisbane, Queensland – Perth, Western Australia – Canberra, ACT – Hobart, Tasmania – Darwin, Northern Territory, and all country areas. Why rent? 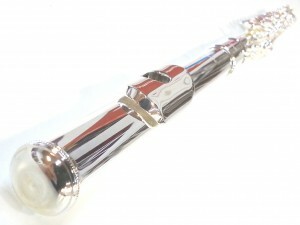 Musical instruments can be expensive to buy and maintain. You don’t need to buy a new or used instrument when learning to play. Renting an instrument is a small cost when compared to the price of buying an instrument, making it much more affordable. It means you can return the instrument if you decide to buy your own, or if it just doesn’t work out. Happy to keep renting and very pleased with the trombone. I’m obtaining lessons and just about have 2 songs for my daughters wedding. I would like to take this opportunity to thank you for an easy to use service and for the quality of the flute you rented to me. I will definitely recommend your rental service to my friends. I am delighted to report my violin arrived today! How utterly lovely is this!? It has an incredible vibrancy to its tone. Thank you for providing such a beautiful instrument.